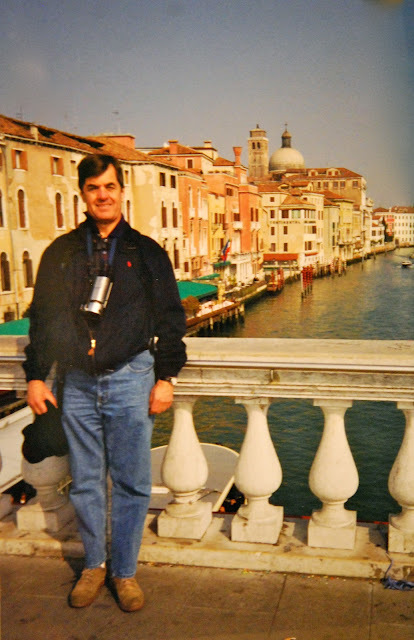 While on a trip to Rome we took the train to Venice for an overnight visit. Let me say do not plan on only one night in Venice. Simply, it is just not long enough, but a great reason to return. We just happend to plan this trip during Carnival. I really didn't think I would find a hotel room but my sister gave me the name of the boutique hotel Concordia she and her husband stayed in while they were in Venice. When I called I told them my sister recommended them and they not only found a room for us at a great price, we had a beautiful fruit basket in our room compliments of the management. We strolled the beautiful streets while watching locals dressed in costume, met our friends for dinner and had a night cap at Harry's Bar. The next morning we were typical tourist, shopped a little and went to a glass factory. We had lunch on the Piazza and ended the day with our gondola ride. It was amazing seeing centuries' old buildings from the canals. What a special trip. What an amazing trip! 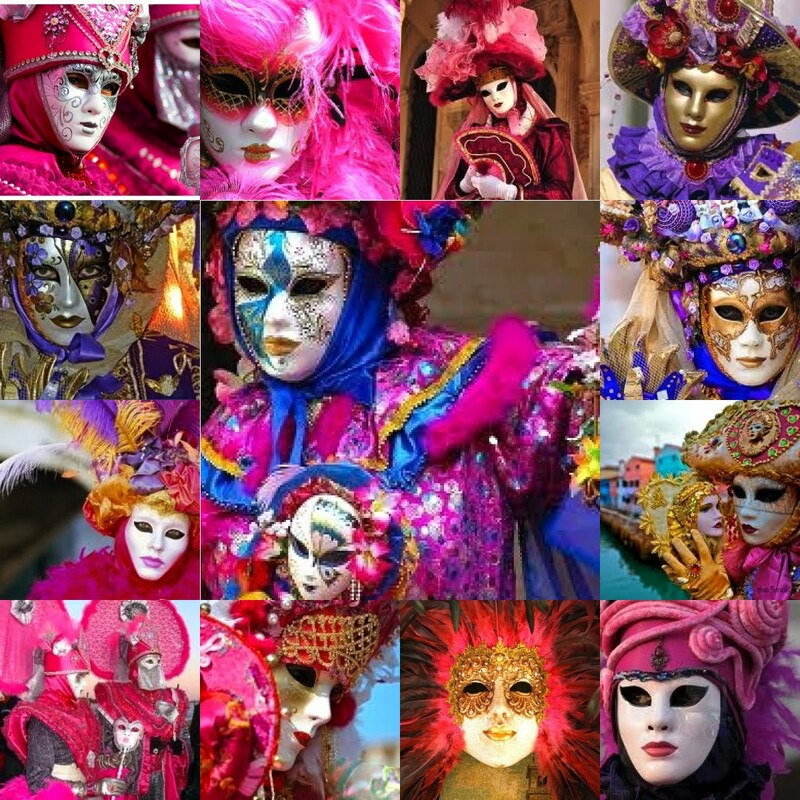 Love these masks and costumes! Beyond wonderful! I'm so envious... one day I WILL win the lottery... Hugs and Happy Pink Saturday! How beautiful Venice is and how lucky you are. Great photo's. How absolutely beautiful! I love the colors and the energy that shows through the pictures! Thank you so much for you sweet comment on my blog! Just stopping by to wish you a Happy Pink Saturday! Emily, I enjoyed seeing your pictures of Venice. We were there last September and I am already wanting to go back. What a cool pink google images.. All photos are so cool! I have not been to Venice but it is on my bucket list. I hope someday I will get the opportunity to travel a bit. I'm sort of a homebody and need to break out of my shell! Thank you for sharing...loved the pics of the canals. YOWSA!!!!!!!! Now this is MAGICAL PLACE, EMILY! How nice to SEE you and thank you for coming on over for a little QUEEN and crazy love!!! Emily~ What an amazing trip! 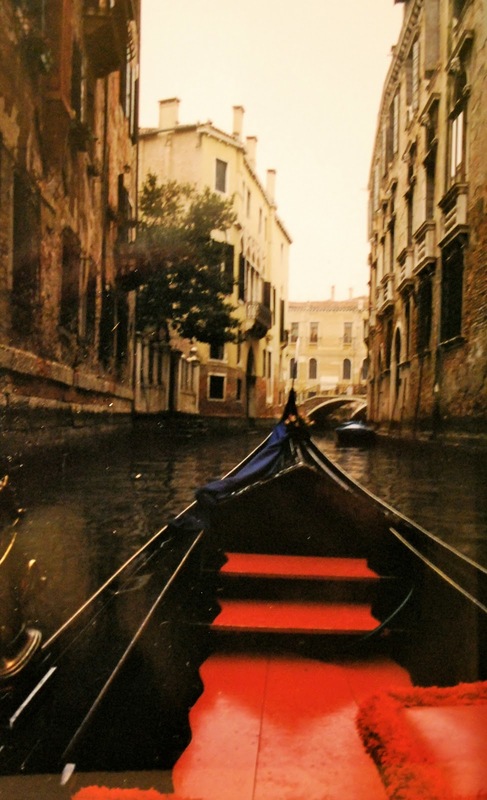 I've never been to Italy~ Venice would certainly be a stop for me! Thank you for sharing your wonderful photos! I have been to Venice. Not during Carnival, though. I visited in the summer. 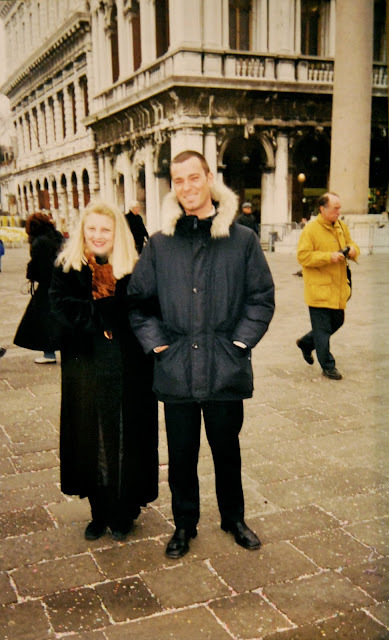 We stayed at the Gritti Palace and did all the touristy stuff. I love Italy, but I must say that Florence is my favorite city with Siena a close second. Your photos are stunning, Emily. The costumes are unreal. Did you buy any masks while you were there? I did not, and I regret it now. What a great trip! Hubby and I plan to go to Italy in the next few years. Thanks for sharing your photos. Wow!!! 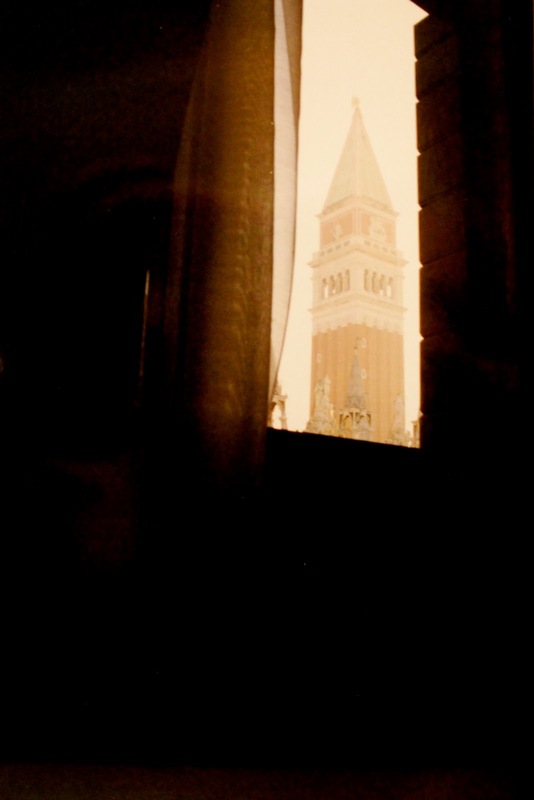 I have been to Venice twice and you are so right, one night is not nearly enough. that being said, it looks like you had a most amazing day there. Oh Emily I've really enjoyed this tour with you! 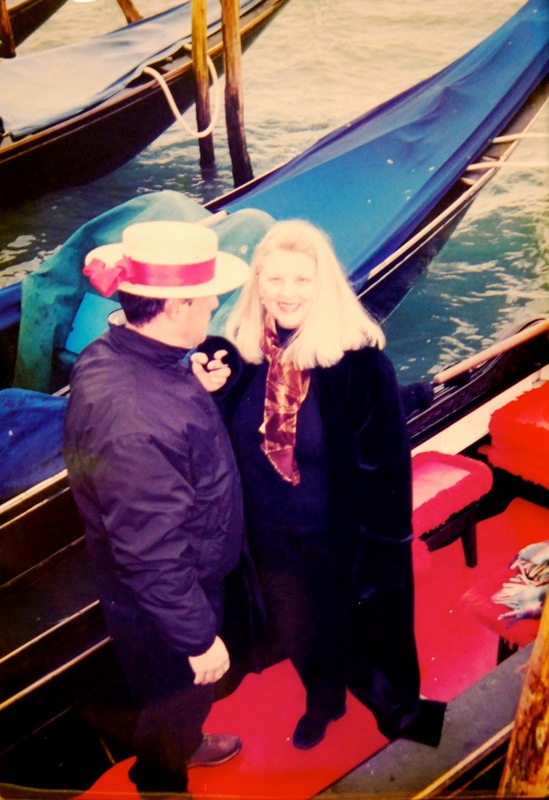 I have also been to Venice twice (And look forward to many more) The first time just like you, was for only one day and I was enchanted! So on our second trip to Italy we went back and stayed four days....So much better! Venice is Disneyland for adults. 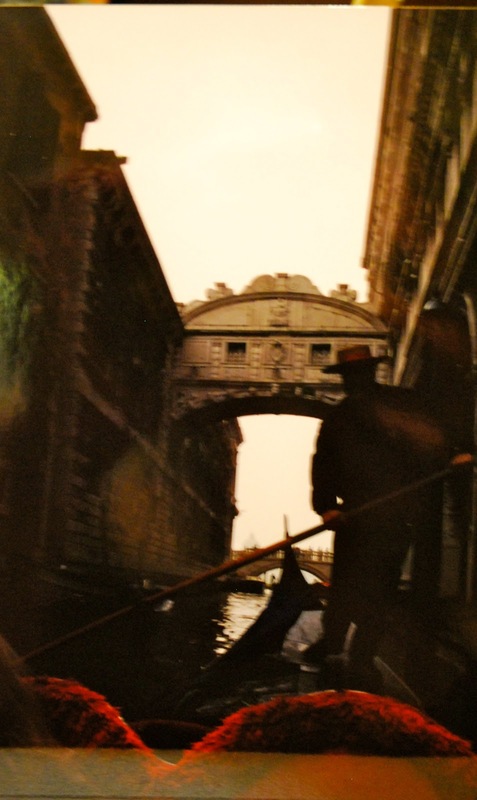 I still remember the doors to the train station opening and there was Venice! It was like stepping into a fairy tale! Emily, this was wonderful seeing Venice and all the lavish costumes. I've never travelled to Europe so live my trips through others. 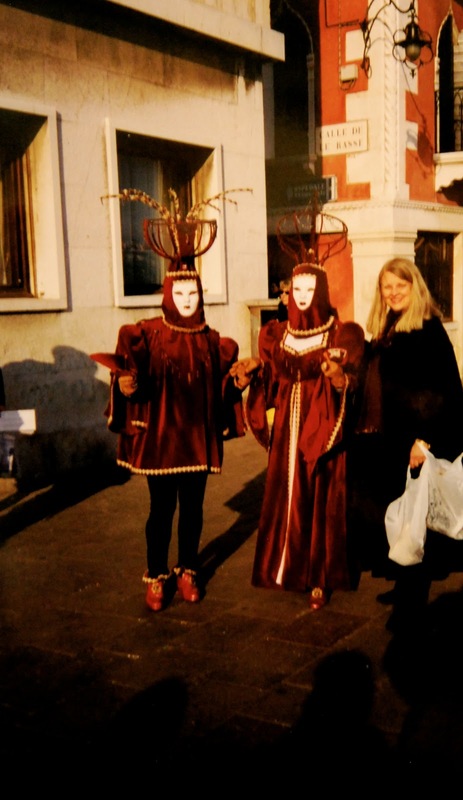 Such an adventure visiting Venice during the carnival. Thank you for the wonderful and special photos! Have a nice week. Thanks for sharing your wonderful trip to Venice. The costumes are gorgeous! 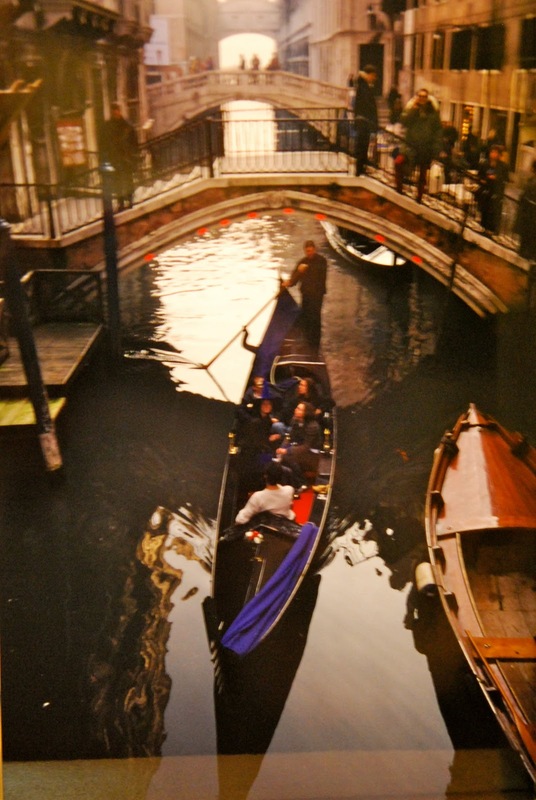 I would the gondola ride. Beautiful photos, have a great week! A dream trip, looks like you had a wonderful time. The costume are fantastic. 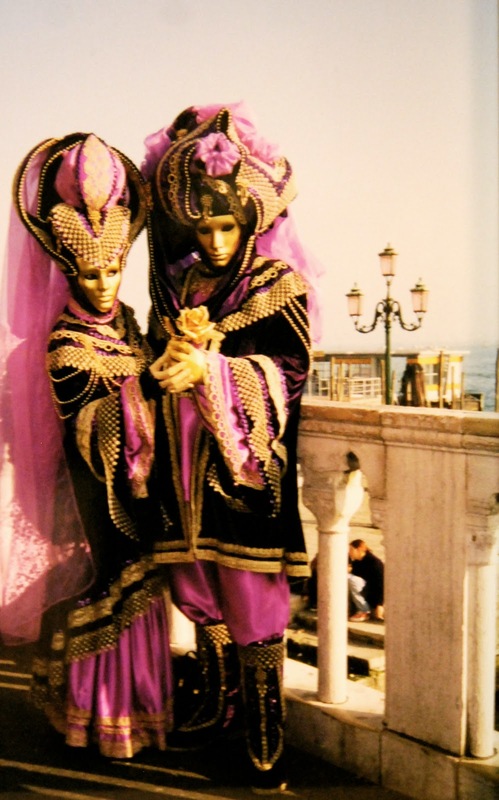 I was fortunate enough to visit Venice a number of years ago and it is spectacular. I was back in Italy in November. Although Venice wasn't on my agenda, glorious Florence was. I enjoyed seeing your photos. 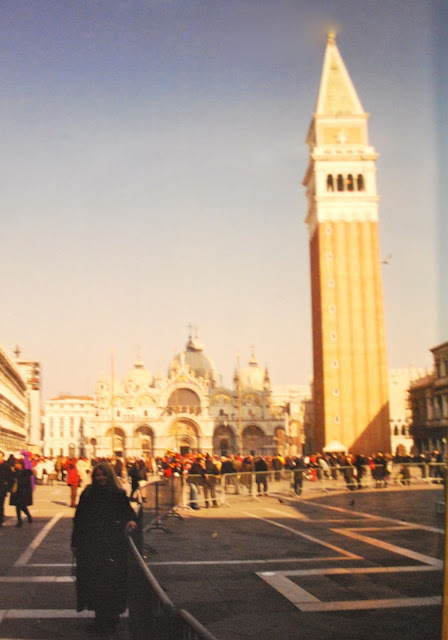 I have been to Venice and absolutely loved it. It is a very special place, unlike any other. We loved that there were no cars and it was so much fun to land at the Venice airport and then take a boat to our hotel. So happy you had such a great trip! It looks like a wonderful trip. I read that it is a city with a lot of problems. Let's hope they can solve them and save those beautiful buildings. It looks like it was a marvelous journey! What a wonderful trip. I love the architecture found in Venice. Those costumes were spectacular, but the masks....a bit eerie. Lovely photos for Rednesday. Just followed you on Pinterest :) Have a happy Tuesday! I have been to Venice twice. First time with a travel club and second time when we went to visit our daughter in law's parents. The live a couple of hours from Venice and we took the train in. Wow Emily, my tour was everything I had hoped it would be. The only way it could be any better is if I had been there in person. Hope to do that someday. How wonderful that you were there during Carnival. I'd say it was a ride of a lifetime! Oh I would love to visit this beautiful and romantic place! !How fun for you! Thank you for sharing your travels with us! Come by and sign up for my fun giveaway! What a romantic place....and during Carnival yet! Amazing trip must be packed with memories. I've been to Venice a couple of times. On my first visit I was a young girl of 18 in the 1970's and it was ice to see it before it became so touristy. There was a high water event while I was there and St. Mark's Square filled with water. The locals were unfazed and put up wooden walkways. I dream of going back again someday soon. It is my most favorite place in all the world! 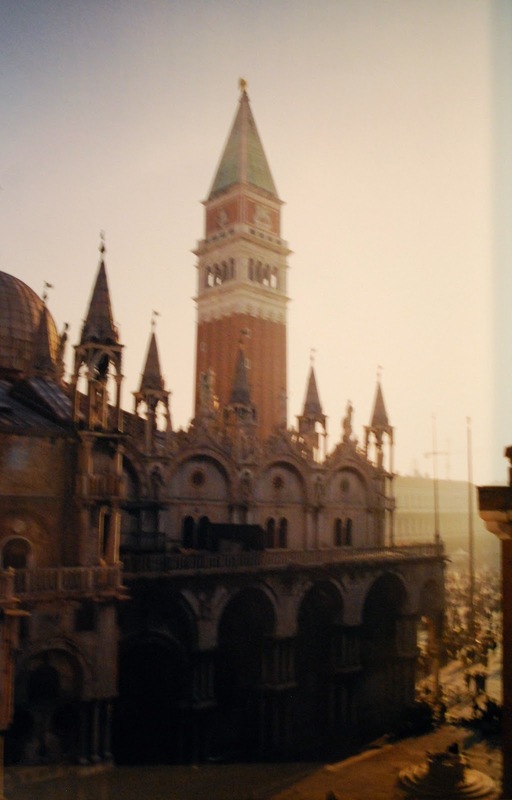 Yes, have been fortunate enough to have visited Venice many times - such a beautiful (and yet mysterious) city! Fabulous captures of its myriad facets - all so different depending on the season. ACK! I hit "reply" instead of comment, sorry! I long to see Venice, thank you so much for sharing your wonderful trip with us! I heard the water in those canals is quite odiferous, what did you think? it would make for your children and grands. 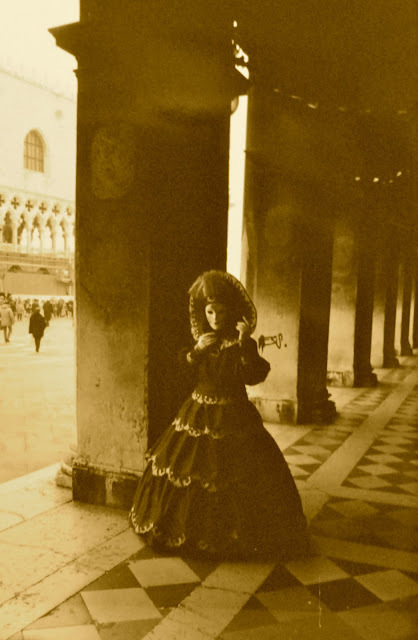 I visited Venice for the first time when I was eight years old. I was back again with my husband, but the memories of the very long ago visit are the most vibrant. My parents bought me the most beautiful Venetian doll - a 17th Century lady - so lovely! We lived in Europe for many years and enjoyed the Carnival season in many cities in Germany, Belgium and the Netherlands. Such fun! You certainly packed a lot into a short and spectacular visit. 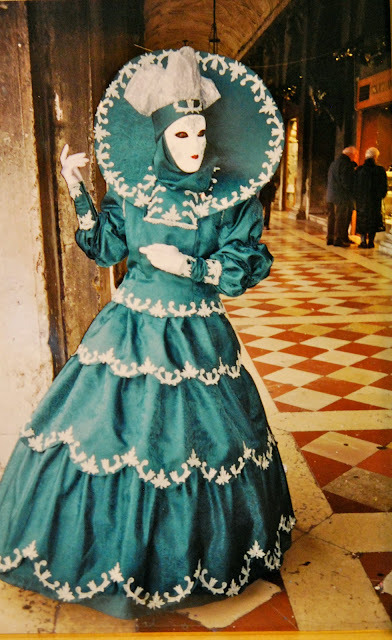 I love your images and account of "your Venice visit". Yes, I have been to Venice several times for several days. I have painted in Venice and usually return to our same accommodation(Dorsodoro) where we know the owner and it provides incredible painting vistas. Thank you for this uplifing and beautiful visit to Venice. Thanks for sharing your wonderful pictures at Potpourri Friday! How gorgeous Emily! What a fantastic trip you had. Lovely city!